It's the final week of our Colossians series and we close talking about who Paul lived life with and did ministry with. Then we take a look in the mirror and see who we surround ourselves with. 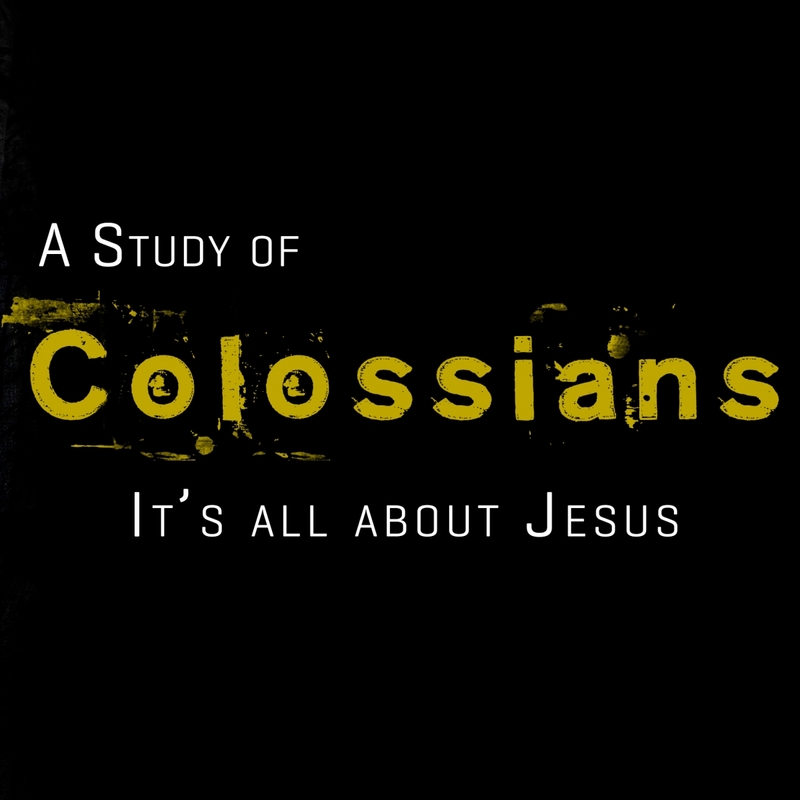 In this series, we are going straight through the book of Colossians! Why go straight through a book of the Bible you ask? To get the full counsel of Scripture. A complete Biblical perspective. It helps to make sure that we are not dodging topics or verses. It also helps us to understand much more context for the Scriptures that we’re going through.